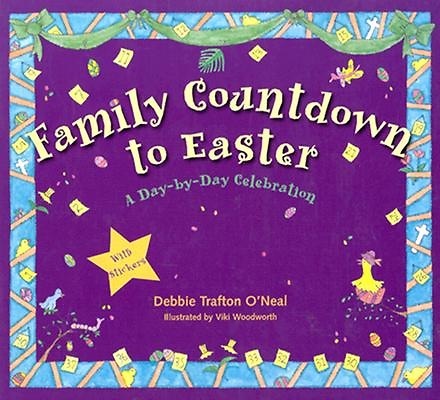 Here is the perfect get-ready-for-Easter book -- a day-at-a-glance calendar filled with fun, fascinating facts, and colorful stickers. Beginning with the first day of Lent -- Ash Wednesday -- and ending on Easter Sunday, this book turns each day of the season into a celebration. Every colorful page is packed with crafts, recipes, activities, and information about the holidays. Plus there are colorful stickers that children use to build an Easter picture as they mark days of the season.